An ideal tour for people with limited time. In 2 Days you will explore the capital Hargeisa and the surrounding areas. The capital is busy with markets, traffic and money exchangers on the strees. The visit to Laas Geel ancient cave paintings brings peace and serenity. The remote area has many animal paintings which date back around 10.000 years old. In the early morning you will explore Hargeisa by visiting the Civil War Memorial and The Central Market. 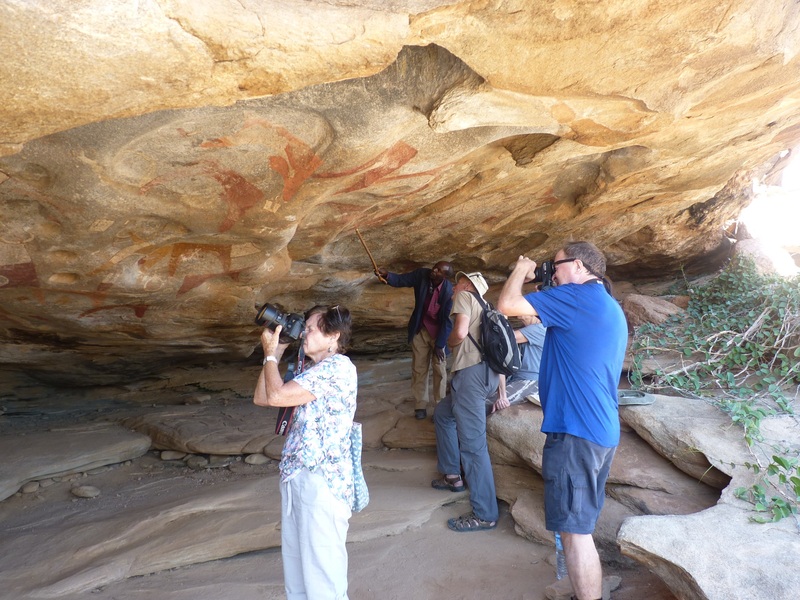 After this you will visit Laas Geel, the most important rock art site in Africa. The vibrant colors and well preserved paintings are estimated to be around ten thousand years old (BL). 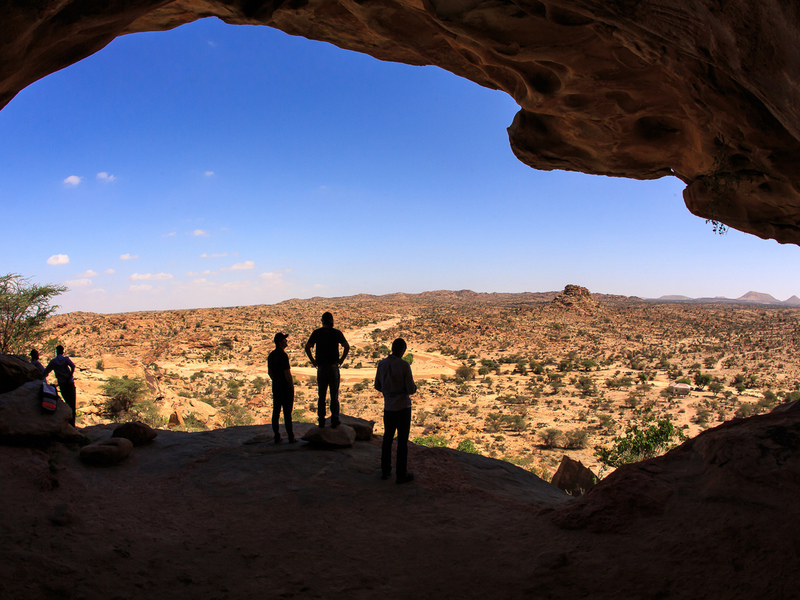 Note: Depending on your arrival and departure time we can also visit Laas Geel on the first day. In that case you will do the sightseeing’s on the first day and depart the second day.